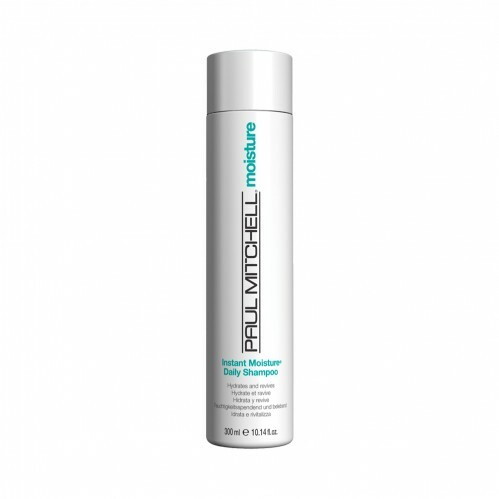 Cleanse and hydrate your hair with Paul Mitchell Instant Moisture Daily Shampoo 300ml which is gentle and kind to your hair meaning you can use it every day to get hair that looks and feels great. 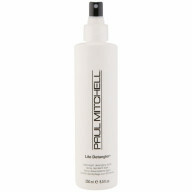 Revive your hair with Paul Mitchell Instant Moisture Daily Shampoo which contains an instant moisture complex which conditions and nourishes your hair as well as helping to protect it from UV rays. 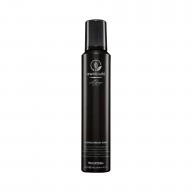 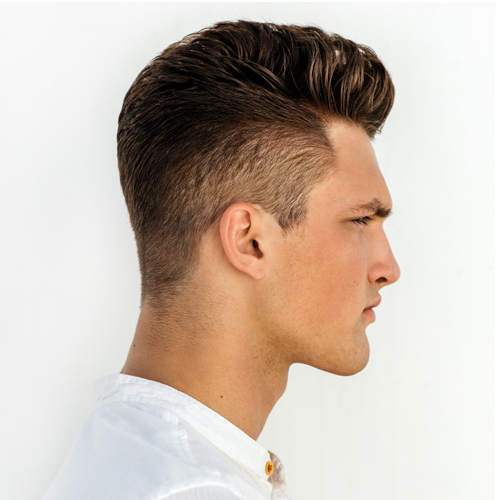 It also contains Panthenol which helps to start repairing your damaged hair, adding body and volume to leave it looking healthy and feeling amazing.